In celebration of International Literacy Day, STS will be sharing our mixed-methods evaluation approach as part of the webinar hosted by All Children Reading: A Grand Challenge for Development on How Technology Can Transform Child Literacy in Developing Countries. STS will be discussing key lessons learned from the implementation of the small-scale EdTech projects and our approach for assessing scalability of the projects on Tuesday, September 11 at 9:00 AM EST. STS was the monitoring and evaluation partner for the All Children Reading: A Grand Challenge for Development (ACR GCD) initiative. ACR GCD is a partnership between USAID, World Vision, and the Australian Government that brings together global innovators to develop solutions to illiteracy. In 2015, 12 grantee organizations working in 10 countries were selected for their low-cost, technology-based solutions and programs that help children learn to read. STS assisted grantees with adapting evaluation designs to different country and implementation contexts. This included developing a research design checklist to engage grantee teams in ongoing, systematic review of their evaluation design and practices as related to project design features, resource considerations, and emerging contextual factors. In addition, STS provided in-country technical assistance to grantees in the execution of Early Grade Reading Assessments (EGRAs) at the projects’ baseline and endline timepoints. In total, STS led the adaptation of EGRAs in over 10 languages, including an adapted EGRA for students who are deaf or hard of hearing in Morocco, and EGRAs for students who have low vision or are blind in Lesotho, India, and the Philippines. 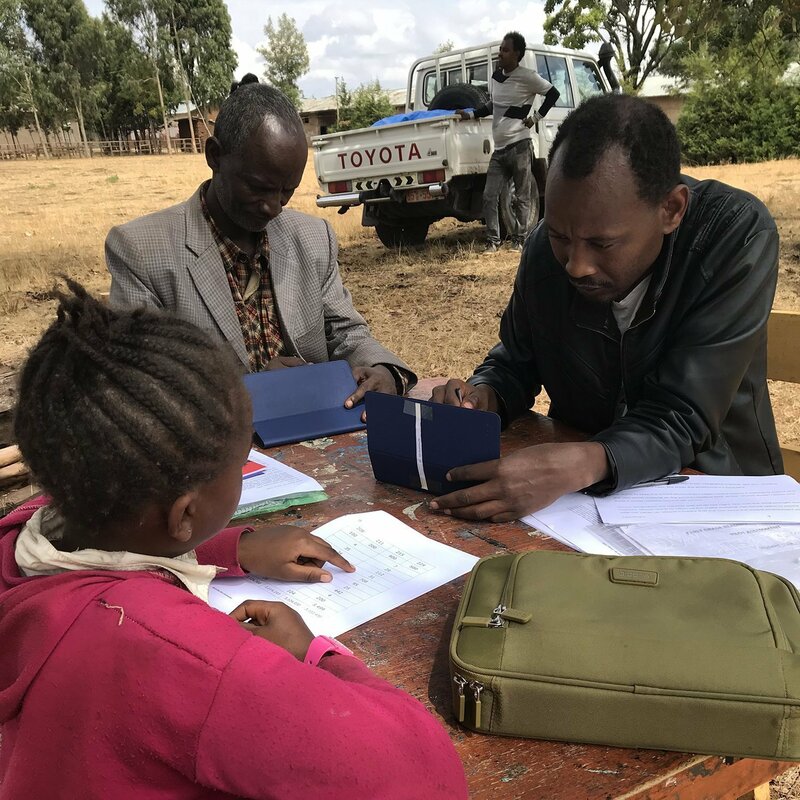 STS also conducted in-country qualitative data collection at the end of each grantee’s project to collect lessons learned from local and international government stakeholders, project staff, and beneficiaries. Findings from this qualitative data, along with EGRA findings, were used to assess the scalability of the different ACR GCD grantee’s project models. If you were unable to attend the webinar, we invite you to view the archived video here! 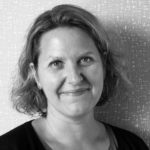 Kristina Solum is a reading assessment and international education expert with more than 15 years’ experience designing, implementing, and evaluating education projects, including pioneering support to adapting EGRAs for children with disabilities. As STS’s Project Director for ACR GCD, she traveled to seven countries to lead the technical aspects of EGRA adaptation workshops and strengthen local grantee capacity for designing and administering EGRAs and interpreting their results. In Morocco, Ms. Solum led a national assessment of the deaf/hard of hearing student population. Currently, Ms. Solum works as STS’s Senior Director of Literacy and Learning and acts as technical lead to seven of STS’s projects. 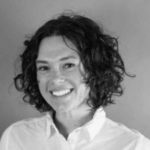 Aimee Reeves is an international development professional with more than seven years of program management and education research experience across the globe. Ms. Reeves served as STS’s ACR GCD Program Manager, a role in which she assisted the 12 grantees with collection of EGRA and fidelity of implementation and conducted extensive qualitative research. Ms. Reeves is trained in mixed-methods evaluations, including cost-benefit, quantitative, and qualitative methods. Her practical skills range from design, collection, analysis, and reporting of cost, monitoring, and impact data across countries and contexts.